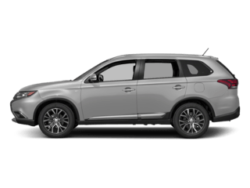 The 2019 Mitsubishi Outlander offers up to 63.3 cubic feet of cargo space and standard features like heated front seats to improve a drive out to the Bronx Zoo, or a Mount Vernon commute. 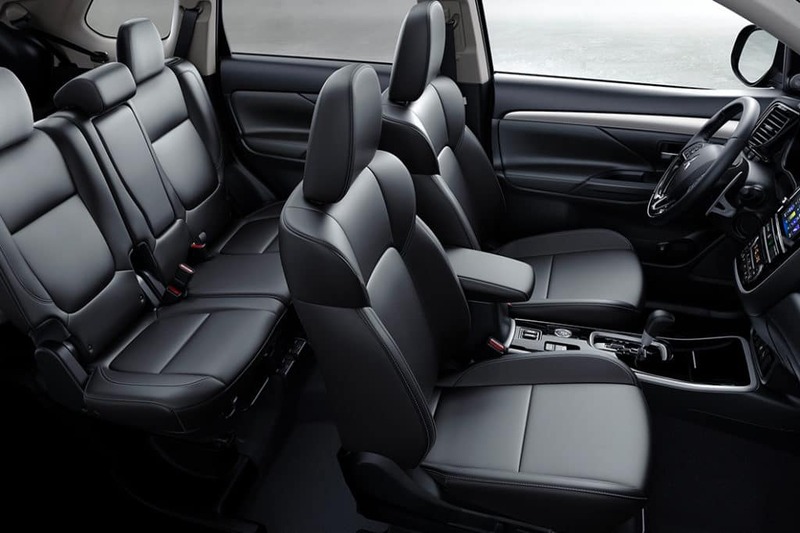 Take a closer look at the Outlander interior, then learn more about the amazing 10-year/100,000 mile powertrain limited warranty. 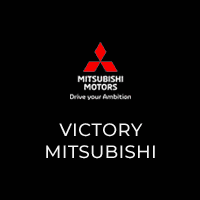 Contact Victory Mitsubishi for details or to schedule a test drive today! 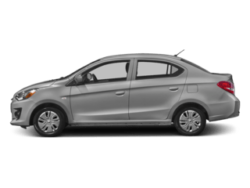 With standard third-row seating you can fit seven passengers in a pinch, or reconfigure the seats to make more cargo room for trips around New Rochelle. 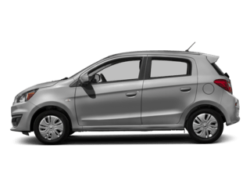 Access underfloor cargo area storage to conceal valuables or to keep the rest of your cargo mess-free. 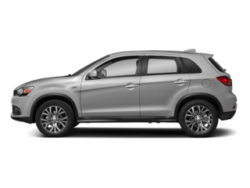 Want to explore more Mitsubishi Outlander options? 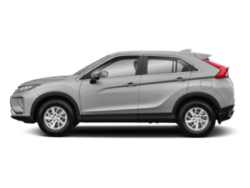 Check out the Outlander PHEV (plug-in hybrid electric vehicle) or the 2019 Outlander Sport interior , and take a look at our Outlander vs. Outlander Sport comparison to find the right SUV for you today!